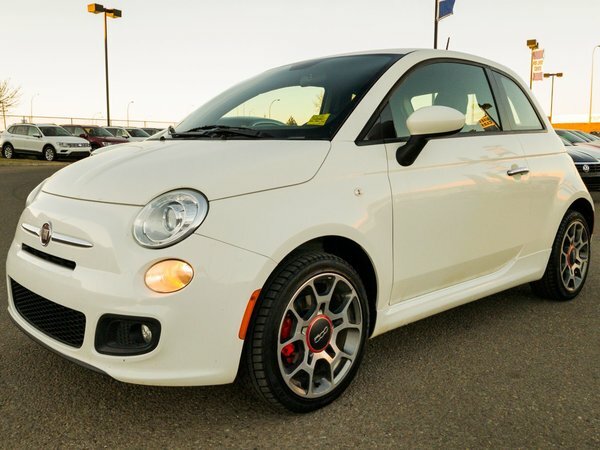 2015 Fiat 500 Sport is fully loaded with bluetooth hands-free calling, all power options, CD sound system and so much more! 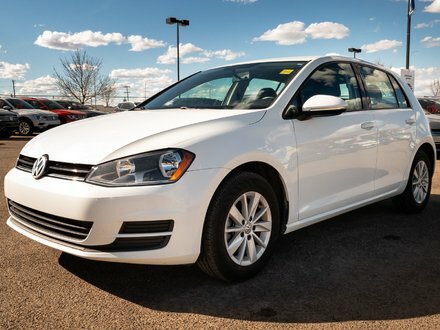 This sports hatchback has already had a comprehensive VW mechanical inspection for total peace of mind and is ready for a new home! 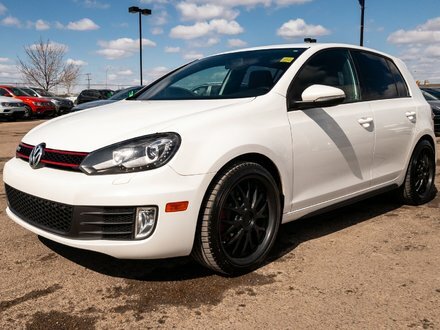 4 cylinder 1.4L - 4 cyl.